Marvel went to the trouble of making an abstract teaser that reveals nothing except for a premiere date of the upcoming series 'Jessica Jones' on Netflix. They could have just debuted a poster or a gif with the date of November 20, 2015, and the show's logo and been just as effective. Marvel's 'Luke Cage' and 'Iron First' are both in production but will all team up in a 'Defenders' crossover feature after their solo series. 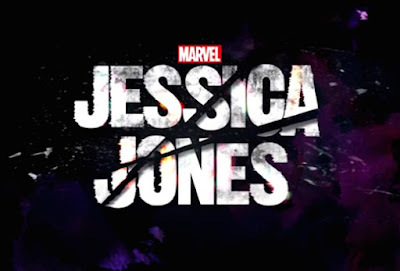 The series stars Krysten Ritter as Jessica Jones, David Tennant as Kilgrave, Mike Colter as Luke Cage, Rachael Taylor as Patricia “Trish” Walker, and Carrie-Anne Moss. 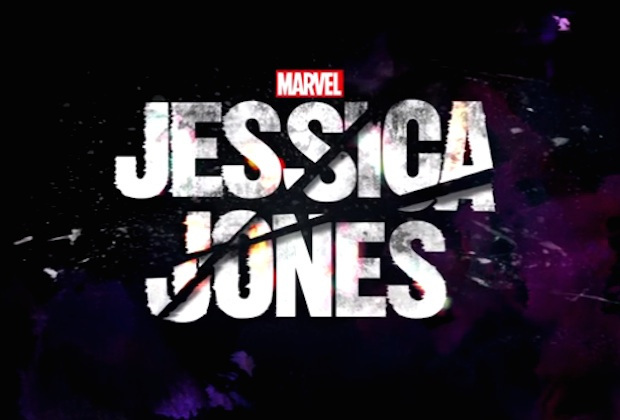 "Marvel’s Jessica Jones" is Executive Produced by series Showrunner Melissa Rosenberg (“Twilight”, “Dexter”) and Liz Friedman ("Elementary"), along with Jeph Loeb (“Marvel’s Agents of S.H.I.E.L.D.,” “Smallville,” “Heroes”), who also serves as Marvel’s Head of Television. "Marvel's Jessica Jones" is produced by Marvel Television in association with ABC Studios for Netflix.